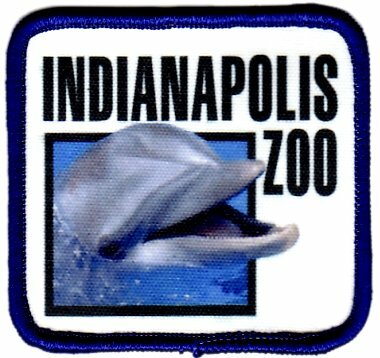 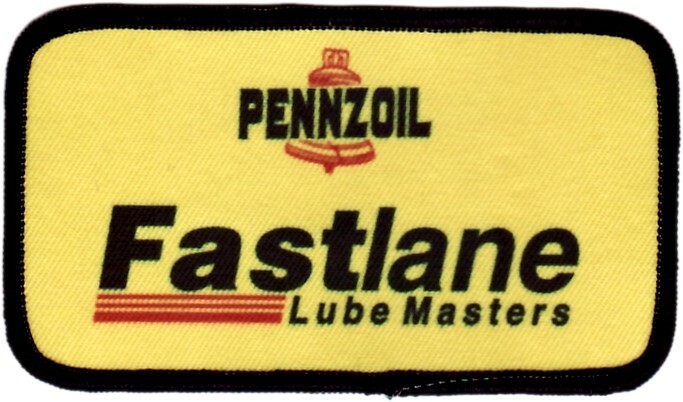 The PrintMate™ emblem is a sublimated patch manufactured by Ensign Emblem, Enmart's parent company that offers an economical and efficient method of creating full color patches digitally and permanently dyed with any text, artwork, photograph, or design you can come up with. 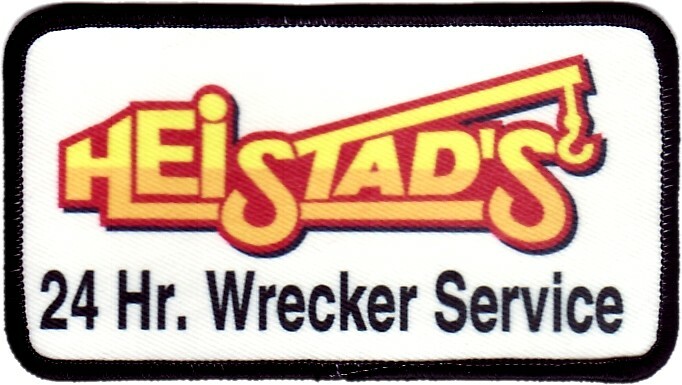 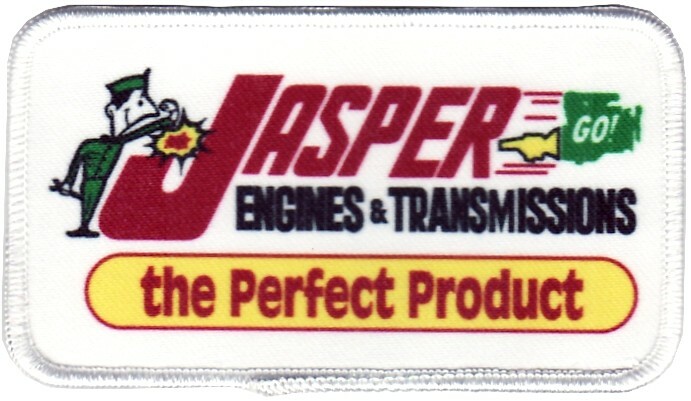 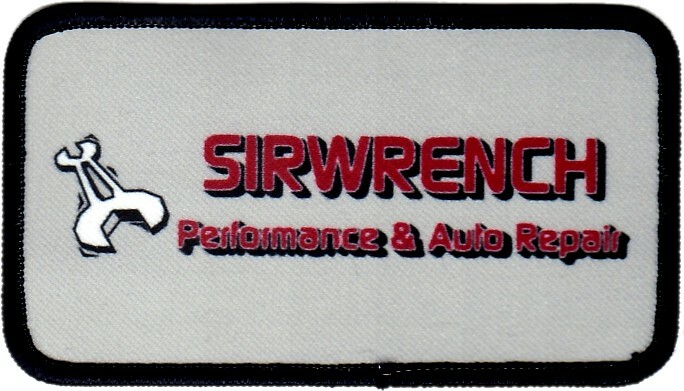 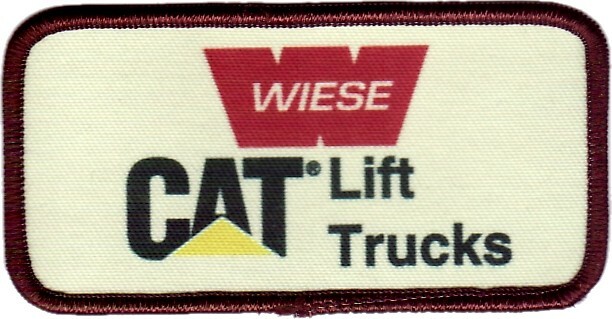 Ensign has been manufacturing these high quality durable patches for the rental uniform industry for years, and in most cases the patch outlasts the garment. 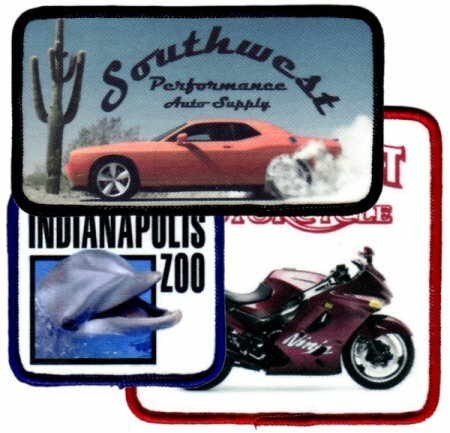 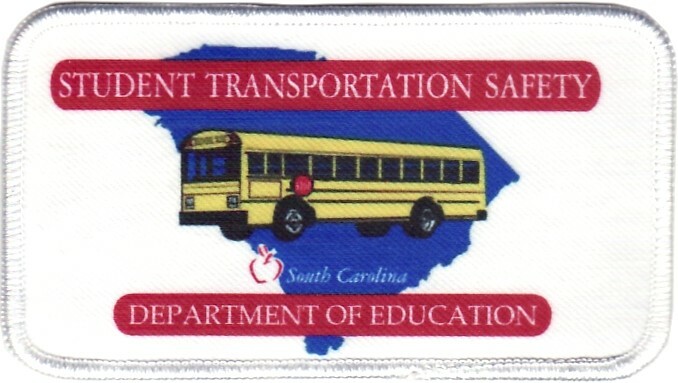 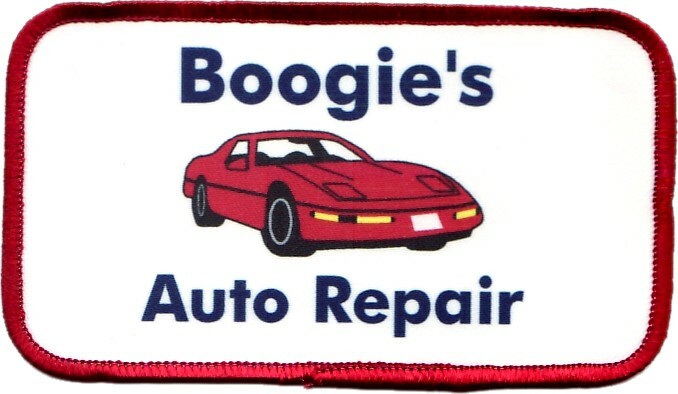 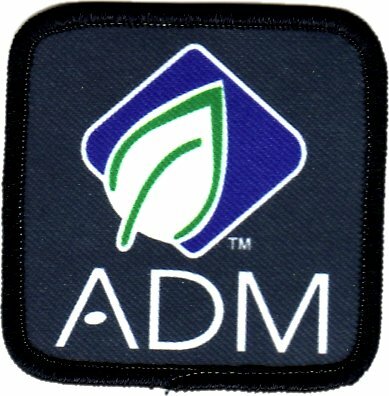 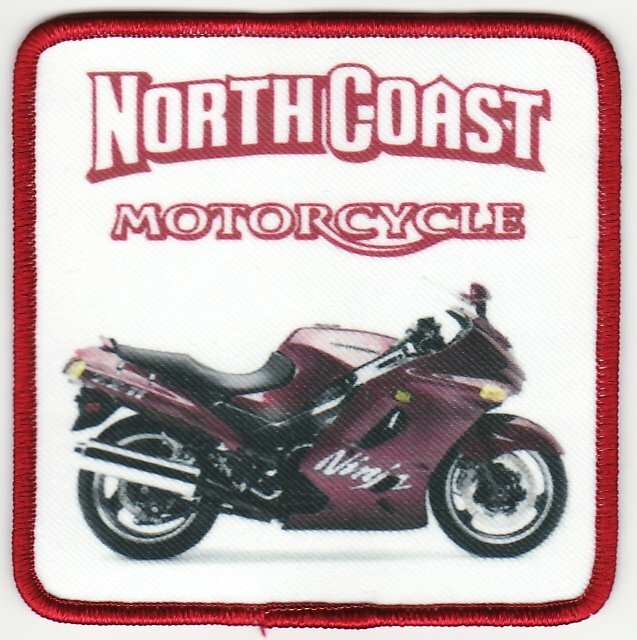 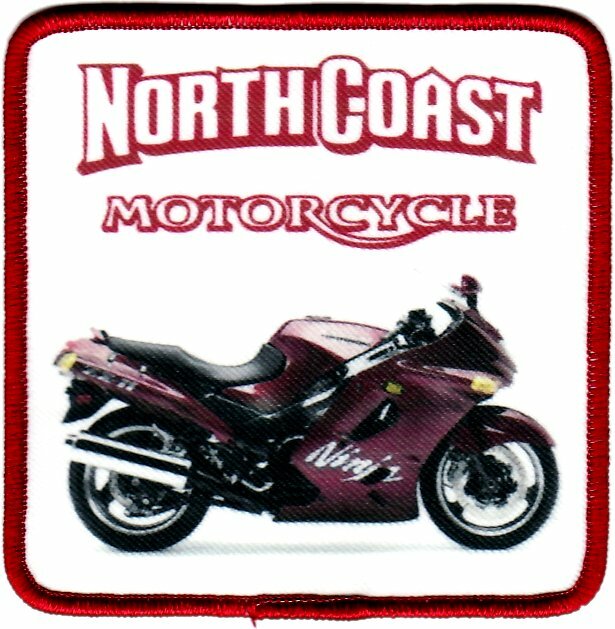 Our custom sublimated patches can be shipped in as little as 48 hours after order placement, and are "photo-realistic" - if you can scan or photograph something, you can put it on a PrintMate™ patch.